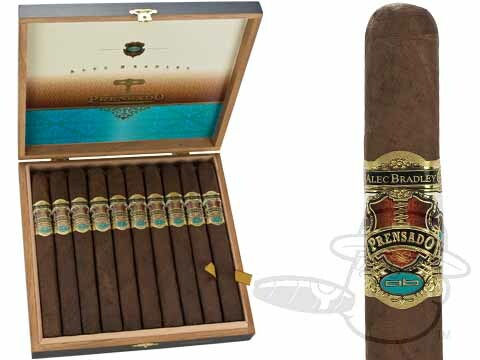 Prensado Churchill was rated #1 Cigar of 2011 by Cigar Aficionado! 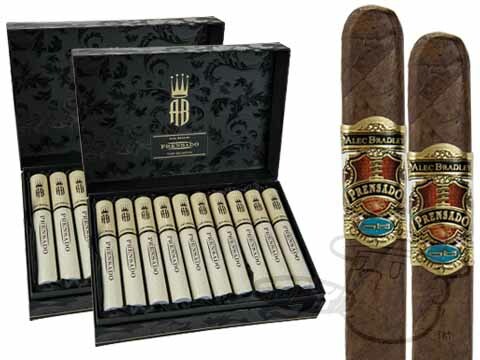 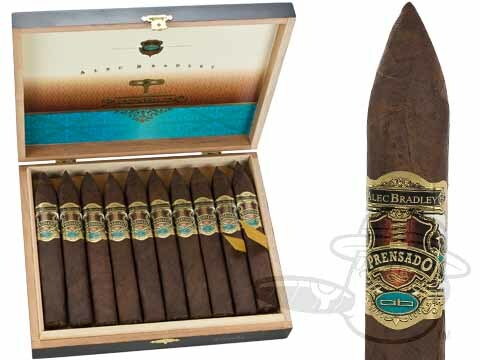 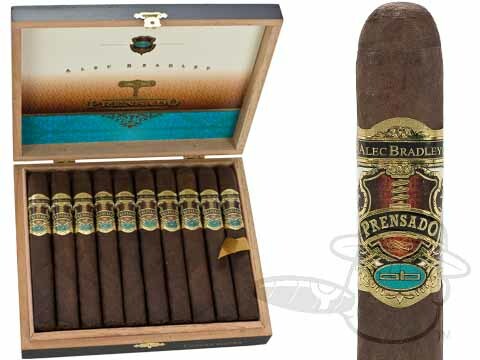 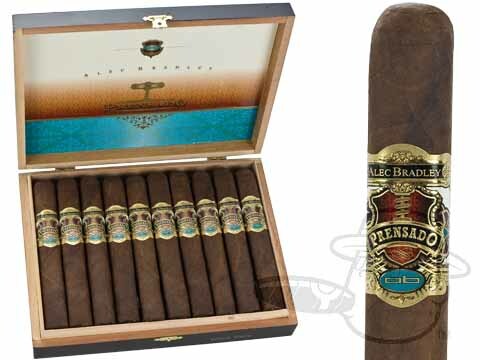 Prensado is one of Alec Bradley's strongest blends yet, as well as their first cigar to feature the spicy and complex Corojo 2006 wrapper leaf. 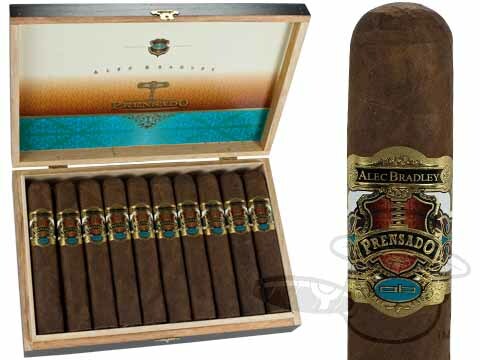 Combined with choice tobaccos from Honduras and Nicaragua, and finished with spot-on box-pressed construction, Prensado cigars are among Alec Bradley's highest-rated and most frequently requested, thanks to a deep and satisfying flavor profile that leaves a lasting impression.